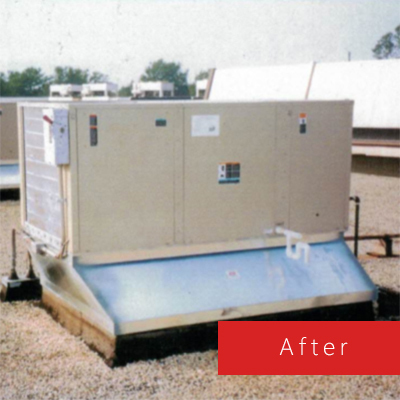 At Arrow Flow Company, we provide a wide range of HVAC construction services, ranging from commercial rooftop unit replacement (usually completed in ½ of a day) and installations of computer room air conditioners, to complete new HVAC installation, ducting, VAV systems and RTU climate control systems. Arrow Flow has you covered for all of your HVAC construction needs. When it comes to construction of homes and offices, one of the most necessary components is that of the electrical wiring. Construction builders and commercial owners know that without proper electrical connections, they cannot actually move ahead much, especially since, these days, every other appliance works with electricity. 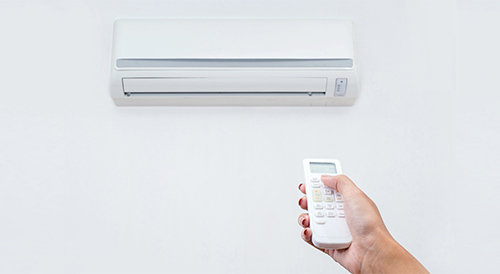 Air conditioners, air ducts, HVAC pipes, humidifiers, and dust collectors are not just pipes that are a necessary component in every building. They require proper ducting and this is why today electricians and expert technicians from Arrow Flow Co. offer ducting Wood Dale, IL and Elk Grove Village. The air ducts and the HVAC pipes require proper installation and in case they do not get proper installation, there might be accidents or any emergencies too. 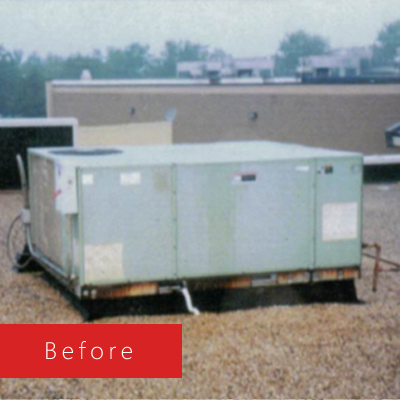 Further, rooftop unit installation is also something that only trained experts shall be able to do. Restaurants and hotels might need 24-hour functioning air conditioning, humidifiers, and even the refrigerating units at all times. They should also be cost-efficient. However, if these pipes malfunction, then they might cause fires too. 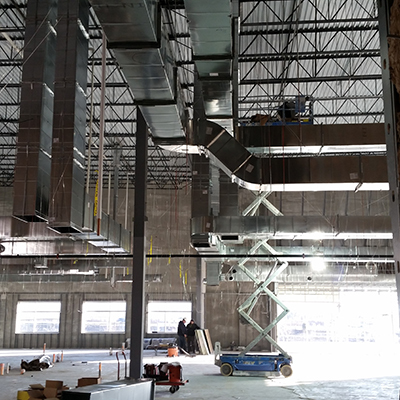 Whether you go for Ducting Elk Grove Village, IL or for installing process piping, or even for electric construction and lighting retrofits, you shall be able to get these services. The company Arrow Flow Co. is an insured and licensed company and this is what one has to keep in mind before hiring the experts. Electricians these days have to take care of a wide range of services like that of the geysers, ovens, refrigerators, and even that of the garage doors, and even security camera systems. This is not just for the residences but also for the commercial buildings. However, in case of commercial buildings, the number of electrical connections, and regular wear and tear would need more care. 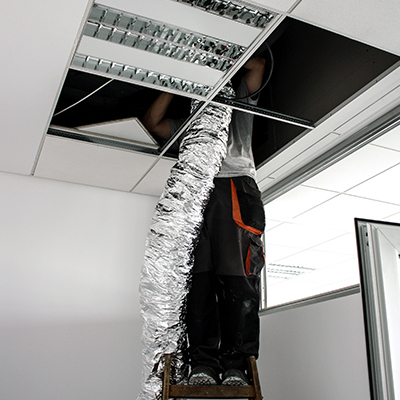 So, keep contact of few top electricians and experts of ducting Elk Grove Village, IL, for regular maintenance check. What are the other ways electricians are in demand? For commercial buildings, with operational elevators, and lightings and of course, machinery keeping in contact with a thoroughly professional electrical company like Arrow Flow Co. is a point worth noting. The company has practiced electricians who shall even offer 24 hours emergency services too, in case machinery is not functioning due to low or insufficient voltage system. These services are surely of great worth and timeliness.